The train is a popular way to travel from Ayutthaya to Chiang Mai. 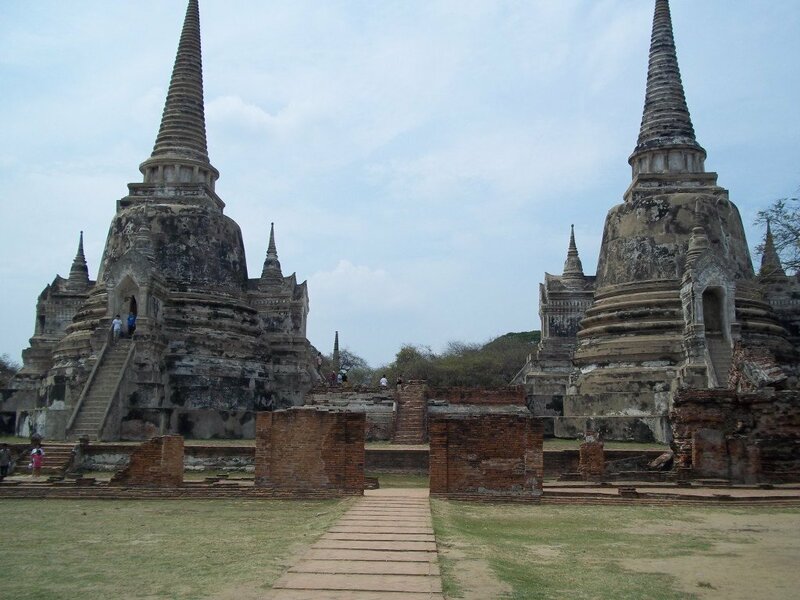 Ayutthaya does not have an airport and for passengers wishing to fly from Ayutthaya to Chiang Mai they need to travel back to Bangkok to reach an airport. The train journey from Ayutthaya to Chiang Mai normally takes 10 to 13 hours depending upon which train you take and any delays. There are 5 train services a day which travel direct from Ayutthaya to Chiang Mai, only one of which departs in the morning. The majority of the services travel overnight. Fastest Train: The fastest service is Train #7, departing at 09.48, which is scheduled to complete the journey from Ayutthaya to Chiang Mai in 9 hours 42 minutes. Slowest Train: The slowest of these 5 services is Train #109, departing at 15.19, scheduled to arrive in Chiang Mai 12 hours 46 minutes after departing from Ayutthaya. Use the Search Form below to buy your train tickets from Ayutthaya to Chiang Mai. Buying train tickets is easy with Thailand Trains. Simply enter your travel dates and click to Find Tickets. After booking tickets will be available for collection in Thailand or posted to your home address. Booking online is 250 THB to 300 THB more expensive per person than buying a ticket at the train station in Thailand. However, it may not be possible to purchase a ticket on the day of travel. The additional cost of booking online is a worthwhile investment if you are unable to buy a ticket at the train station in advance of the day of travel. The scenery on the way is very good, particularly the section which travels through the mountains, and we therefore recommend our readers to book a seat on Train #7, departing at 09.47, which is the only train service which travels the route in daylight. 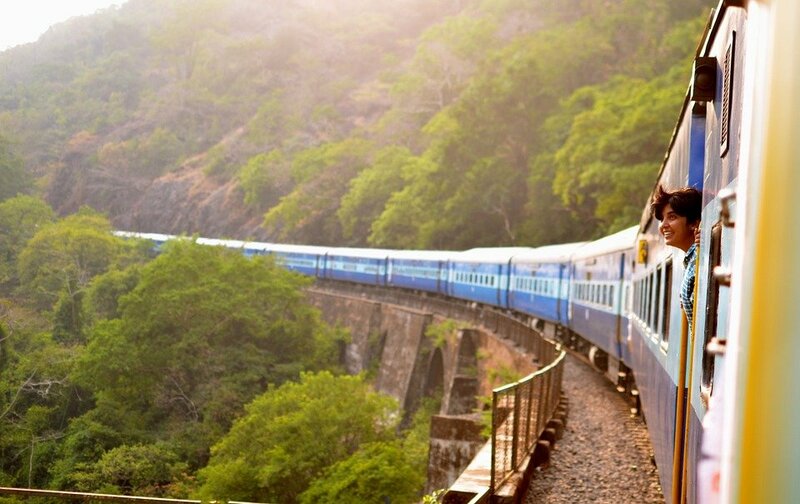 The later departures have sleeper berths available and they may be better for those travellers looking to save the cost of a hotel room for the night by booking a sleeper seat on the train. It is worth noting as well that Train #9 departing at 19.45 is one of the four train services selected by the State Railway of Thailand to be the first to make use of the modern new train carriages introduced in November 2016. Ayutthaya railway station is not located within the historic city centre, but just across the Pa Sak river to the east of the old city. 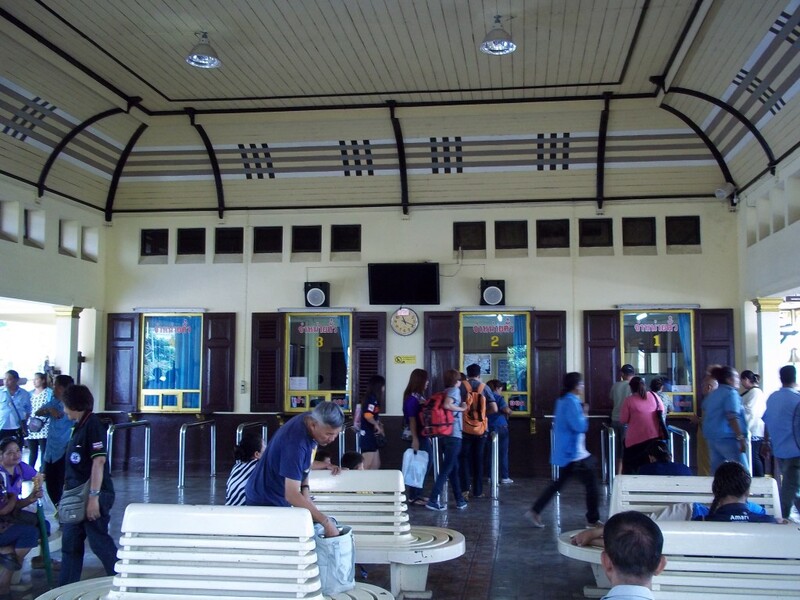 Ayutthaya train station is 4.5 km journey by road from the historical park. To get to the train station from anyway in the old city centre it costs around 100 THB by taxi or tuk-tuk and the journey time will be no more than 15 minutes. Ayutthaya bus station is 3 km away in the opposite direction to the old city. The journey between the train station and bus station needs to be done by tuk-tuk or taxi as it too far to walk. Chiang Mai railway station is 3.7 km away from the Thae Pae Gate in Chiang Mai’s old town and 2.7 km from the main bus station. 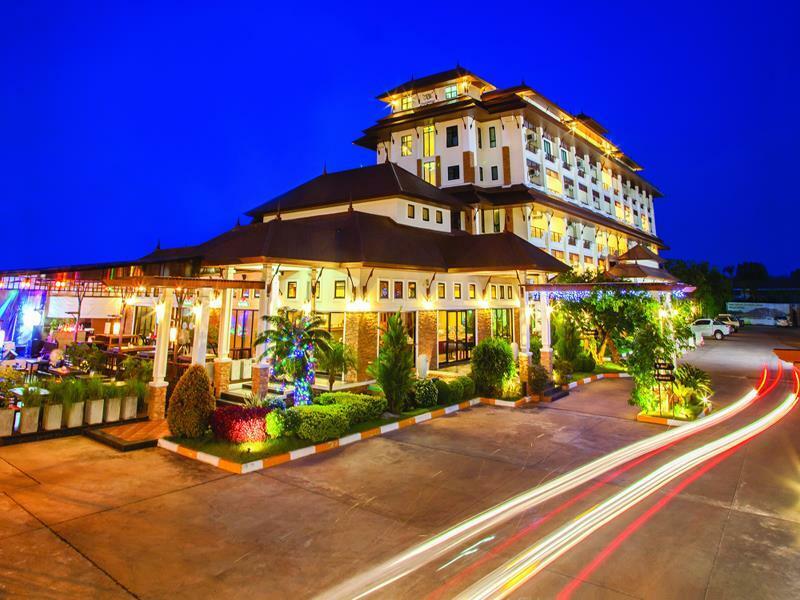 It is probably going to be too far to walk to your hotel or onward bus connection from Chiang Mai train station. Instead, take one of the tuk-tuks which wait in the station car park to your hotel, it will cost about 100 THB. For a cheaper option go to the main road and flag down a shared taxi, the cost of a trip to the old town should be around 40 THB per person.